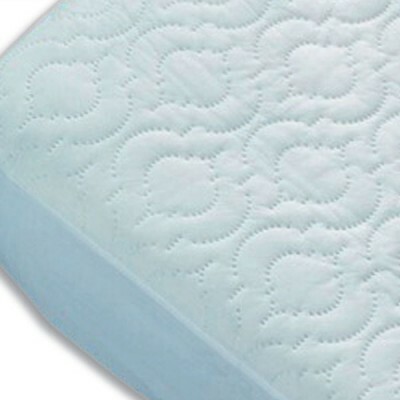 Polycotton Quilted Mattress Pad is held in place with either elasticated bands to give extra comfort..
Polycotton quilted mattress cover and pillow protectors, made with 110gsm wadding weight. 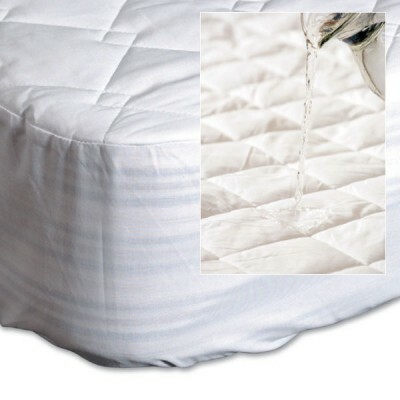 M..
Polycotton quilted waterproof mattress protector with 110gsm wadding weight. 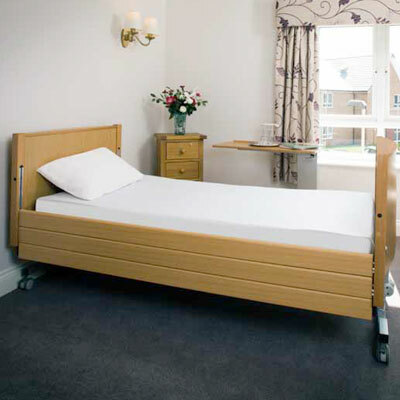 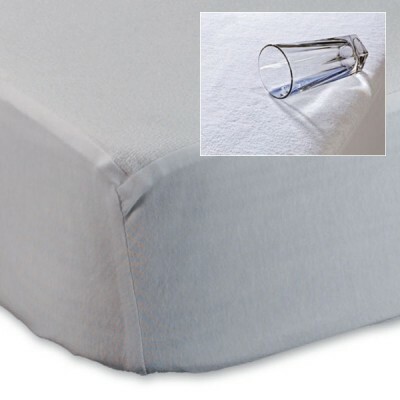 Machine wash 40..
Sleep-Knit Bed Linen is a special knitted polyester fabric specifically designed for performance and.. 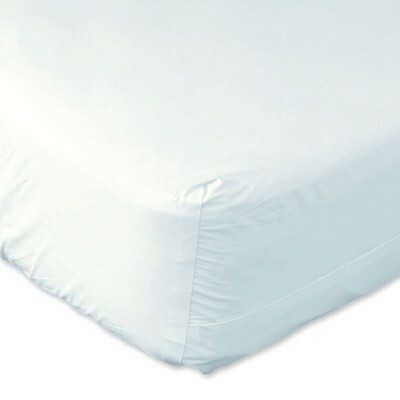 The Complete Soft Vinyl Waterproof Mattress Cover is the most economical solution to keep the mattre..
Vapour permeable for less sweatiness Terry towelling top Waterproof backin Machine wash to 40&o.. 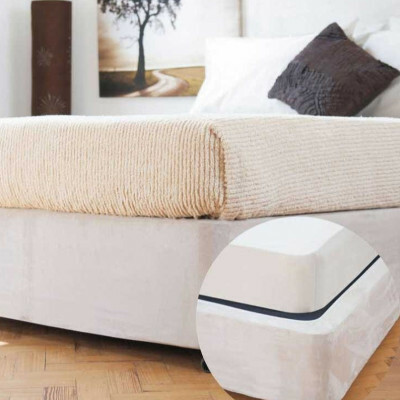 The Pinsonic Mattress Protector is specifically designed with Polyurethane membrane to help keep liq..